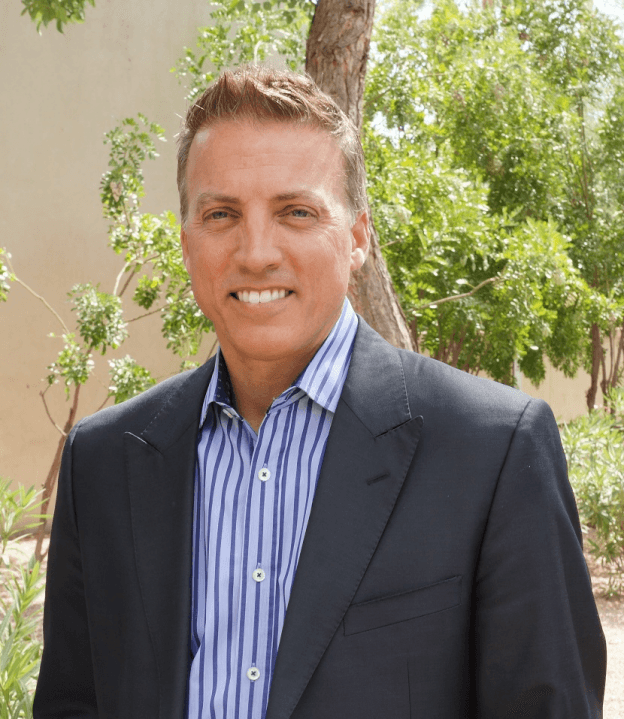 Todd Sumney joined the HomeSmart International team as the company’s chief marketing officer in 2014. Sumney came to HomeSmart with more than 25 years of experience in marketing, advertising and graphic design for large companies and clients across multiple industries including The Mayo Clinic, Dole Foods, Ritz-Carlton Hotels, Microchip Technologies, Franklin Covey and Realty Executives International. At HomeSmart, Sumney and his team are responsible for the company’s entire branding and marketing initiatives, including a heavy emphasis on providing marketing tools and media for HomeSmart franchisees and agents. Sumney brings enduring real estate industry relationships to HomeSmart International and has held positions on the Trulia Advisory Board and other real estate-related leadership committees. Sumney holds a Bachelor of Business Administration from Taylor University in Indiana. When he can be pulled away from his work, Sumney enjoys spending time with his family on the golf course or at a local brewery.